It only seems right to start my gin reviewing with the spirit that lured me, and much like with my first whisky, it’s made by an Islay distillery. 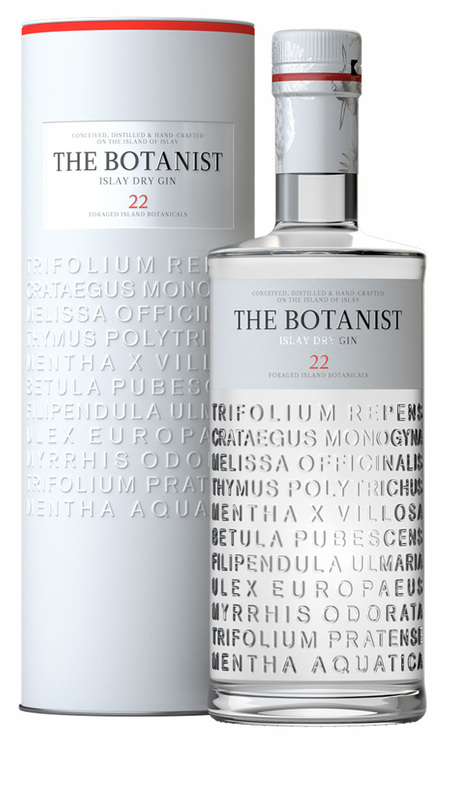 The Botanist is produced by the folks at Bruichladdich, so they know a thing or two about making spirit. They are also noteworthy in the world of gin for being amazingly open about what goes into their still. Because every gin is so individual, ginsters (ok, that might not be the word for gin-makers but it should be) are often fiercely protective of their recipe. While they will often list a handful of ingredients, they quickly descend into vague marketing waffle about “many other hand-selected botanicals”, rather than telling you what they actually use. 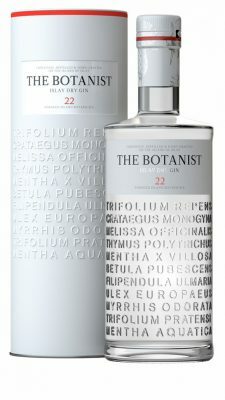 The Botanist takes a refreshingly different approach, telling you exactly what goes in and even providing detailed information about their process. First, 9 ‘core’ botanicals – cassia, coriander, cinnamon, lemon peel, orange peel, liquorice, angelica root, juniper and orris root – are steeped in hand-hot spirit for 12 hours. So can such a riot of different flavours blend together into a cohesive spirit? The aroma is light and fruity; plenty of juniper backed up with citrus peel, with just a hint of peppermint in the background. Over time, slightly woodier notes appear – cassia, and perhaps a touch of pine needles – and even a little honey. In the mouth it’s incredibly fruity; sweet lemon and mint with a subtle resinous bitterness in the finish. There are gentle floral notes too, and it’s gloriously smooth with a nice warming alcohol to it all. This is a magnificent gin, and a perfect start to the spirit – fresh, clean and so full of flavour there really is no need to pollute it with tonic or other mixers. 5 stars, and a gin that should grace every drinks cabinet.